C&C Girl, Jessie Sulidis has always suffered from food sensitivities and doctors couldn’t explain what was interfering with her digestive system often just resorting to labelling her with IBS (Irritable Bowel Syndrome). 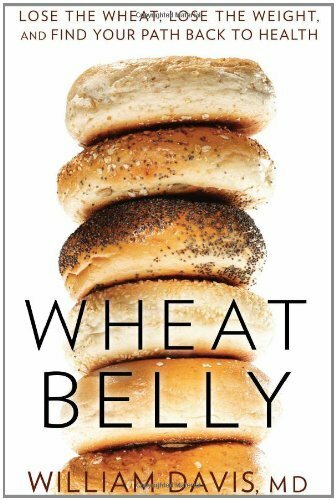 The IBS medications didn’t seem to work and finally she took advice from a fitness coach and her mother who had recently read the hype about the book Americans are calling the latest breakthrough in Health, Wheat Belly. Jessie decided to follow the book by eliminating wheat and gluten from her diet and has seen the most amazing shocking results in only 2 weeks of the removal. 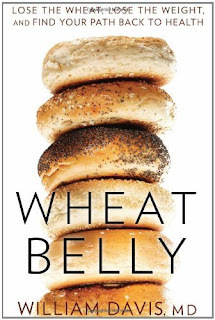 Renowned cardiologist, William Davis explains how eliminating wheat from your diet can prevent fat storage, shrink unsightly bulges, and reverse myriad health problems. Millions of North Americans consume food products made of wheat resulting in millions of them experiencing some form of adverse health effect, ranging from minor rashes and high blood sugar to the unattractive stomach bulges and digestive issues. “After cutting gluten and wheat from my diet I lost about 4 lbs of bloating and water weight that the gluten was storing in my body from being unable to digest properly. I saw the abs and muscle tone I had been working so hard at at the gym since September appear after just 2 weeks of elimination. I don’t get an upset stomach after eating anymore and I can comfortably fit into my tight dresses for a night out without worrying about the belly bloating that came after eating each meal. This has really changed my life and I recommend everyone reading a copy,” said C&C Girl, Jessie Sulidis.